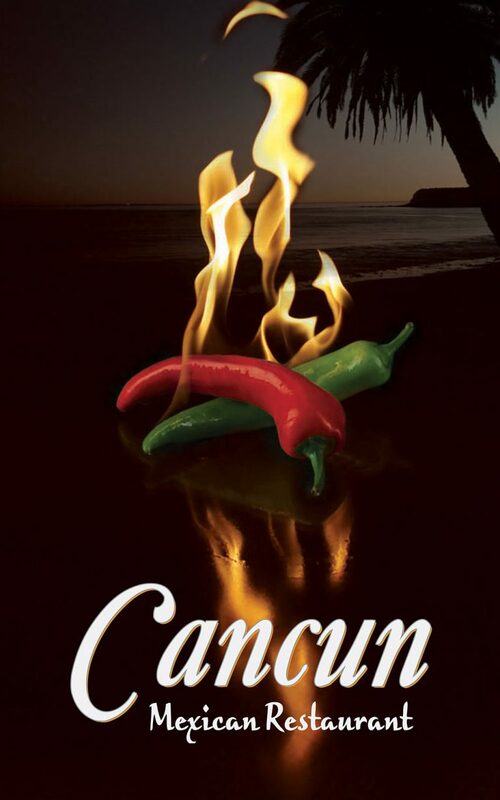 At Cancun Mexican Restaurant, we offer a wide variety of Mexican dishes and spirits! 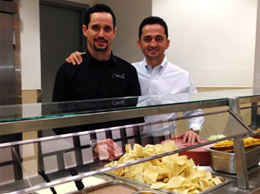 Owners Francisco Michel and Jose Michel invite you to visit one of our two Indianapolis locations or try our great catering for your next event! We were just there for my birthday dinner we had 17 people in our party. They had our table ready when we got there and we had great service. 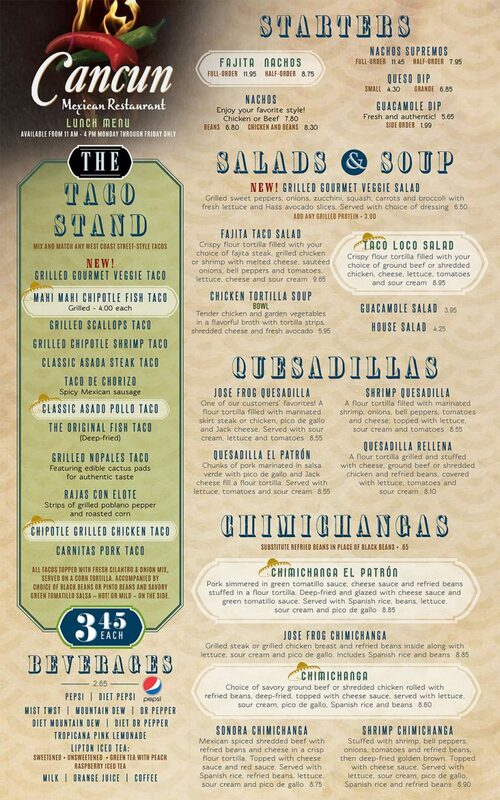 At Cancun Mexican Restaurant, we have the best Mexican food catering service! For more information on future events, please call José Michel at (317) 691-5559. We love the service, we love the food and most of all we love Jose, Ana and the girls! Never had a bad experience there! We’ve been here dozens of times and haven’t had a bad experience yet. We love the queso fundido! This is our home town Mexican Grill. My family and I have been coming here for 10 yrs. Never a let down. © Copyright 2019 Cancun Mexican Restaurant. All Rights Reserved.